Take a peek at what we’ve been working on. We’re really proud of it. 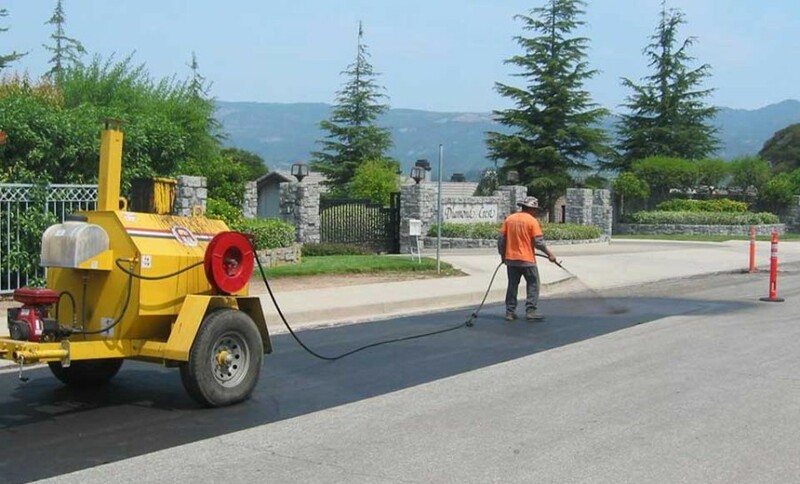 The petromat system, first introduced in 1966, extends the life of new asphalt pavement overlays. The petromat system consists of a non-woven polypropylene fabric which is field saturated with an asphalt cement tack coat. 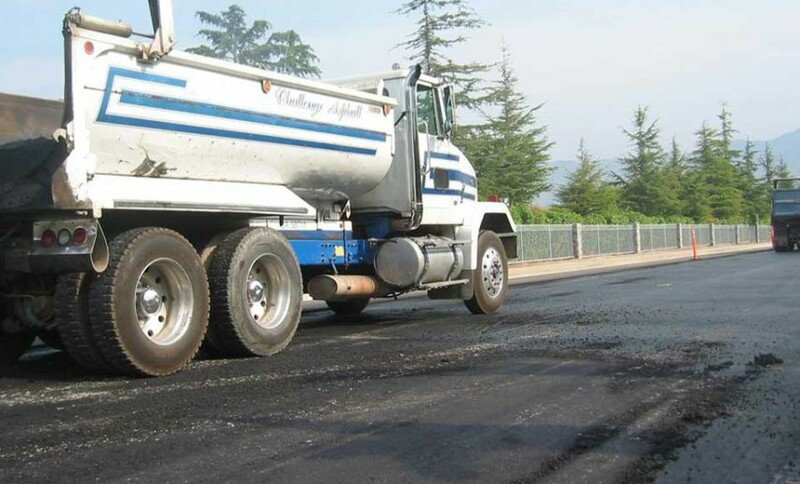 When placed between pavement layers, the petromat system becomes an integral part of the roadway section, forming a barrier to water infiltration and absorbing stresses to reduce reflective and fatigue cracking of the new asphalt surface layer. 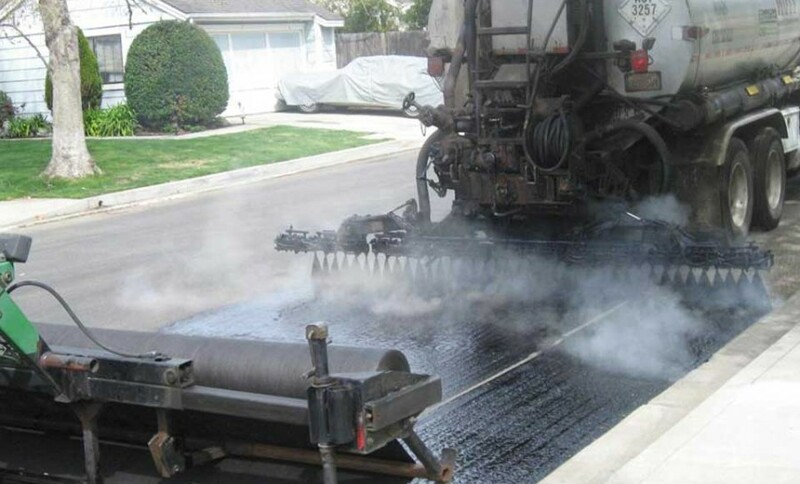 Challenge Asphalt has had tremendous success using the economical petromat paving system, especially as it improves pavement performance and lifespan of new residential asphalt pavement overlays, while reducing maintenance and lifecycle costs. 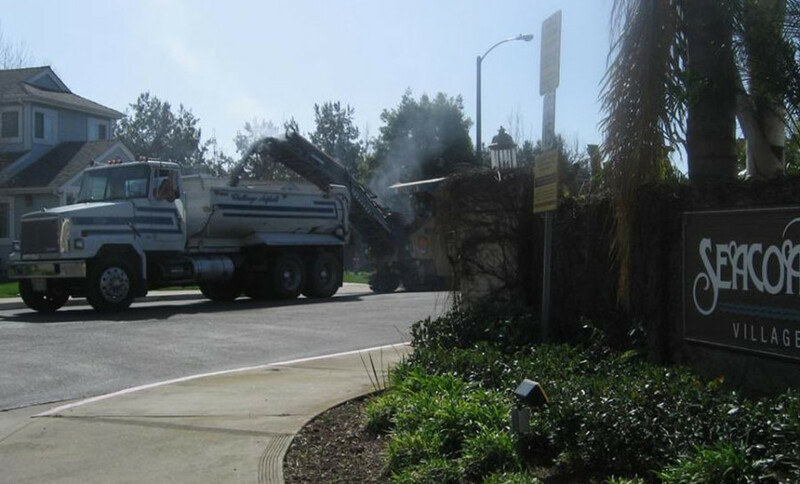 Challenge Asphalt has built its reputation as a family owned asphalt company that provides quality paving services, serving all of Santa Barbara County's residential and commercial asphalt paving needs. How long will asphalt last? 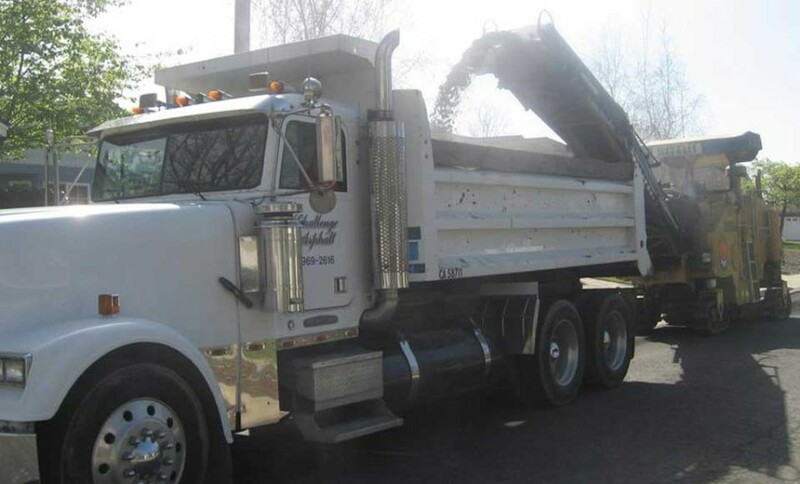 Why should I consider asphalt? 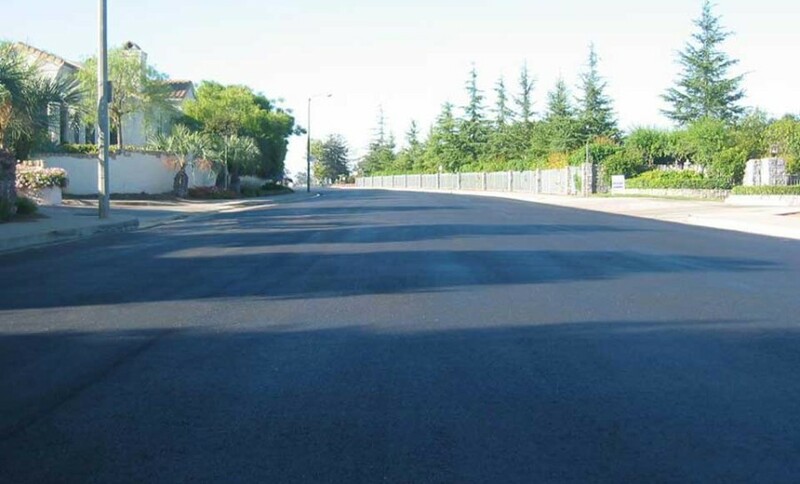 How do I get a quote for my asphalt project? Enter your email address and we’ll get in touch with you within the next business day. We can be reached directly at 805-969-2616. © 2019 Challenge Asphalt, All Rights Reserved. Website Design by The Savy Agency.